Fiction With Bite – pick up something spooky just in time for Halloween! 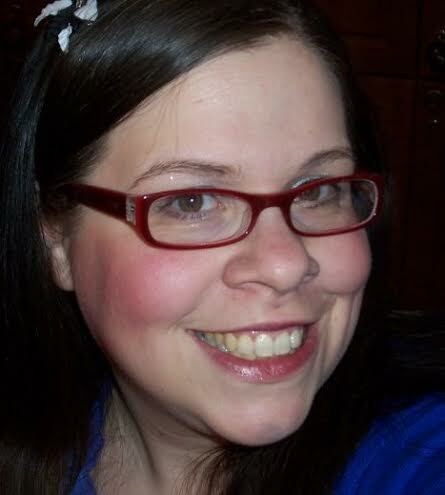 Roberta is a single mom, a waitress struggling to get through life after a rocky start tainted by murder and loss. Her heart yearns for Gabriel; a deputy living in the shadow of the chief. He’s a battle weary soldier ready to settle down. When the storm comes, when the murders start, it will be up to them to stop it before darkness isn’t just an empty void. Before it takes the shape of man and pulls them all into the sea. On SALE on Amazon Kindle for a limited time – $1.99! 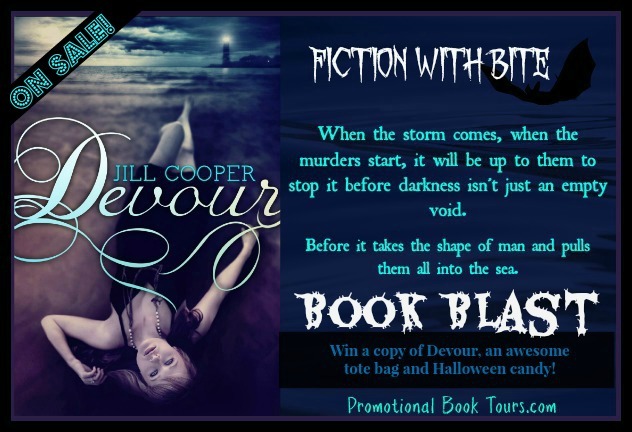 Jill is giving away a copy of Devour, and awesome tote bag and some Halloween candy! !